Want to learn filming and editing from an expert? Want to be part of great team of volunteers? Want to be involved with delivering TEDxFolkestone 2019? TEDxFolkestone is about to embark on its third year in 2019, after two very successful years that have seen us deliver 24 talks and receive more than 50,000 views from all over the world from people wanting to hear thought provoking ideas from speakers here in Kent. For 2019 we want to step things up and really show how TEDxFolkestone is a force for good within the local community, just as much as it is within the wider context of the global TED community. As such we would like to produce a mini series of six behind the scenes videos of the TEDxFolkestone process: how we engage in the local community, how we select speakers, how we develop not only our speakers but others too and offering advice for any future aspiring TEDx speakers. We would also like to capture all the behind the scenes action on the day of TEDxFolkestone too, to share the excitement and inspiration of TEDxFolkestone with those who cannot be there on the day. 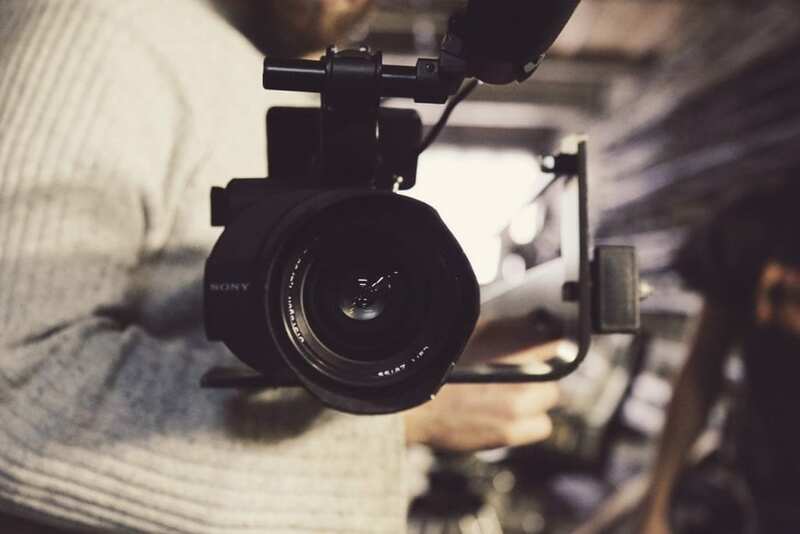 To deliver these videos, we want to very much embrace our core values of Community, Progress and Excellence by offering an exciting opportunity for a traineeship to a group of individuals to be involved with the production of these films. Not only will they get to have a well known brand such as TEDxFolkestone as a case study, more importantly, they will get guidance and mentoring from Hax, founder of Prisma Broadcast who has years of experience at the very top of production, as well as being a lecturer and trainer in film. Hax and his team also edited all of our TEDxFolkestone videos to support us. The lucky people selected will also be able to work alongside a great team of fellow volunteers all working in their spare time on TEDxFolkestone as they too have a passion in sharing the great ideas of the people of Kent. We are planning an initial team meeting on Wed 7th November in Folkestone – so would ask anyone interested please get in touch by Tuesday 6 November via [email protected] detailing your area of interest/skills, location, and general availability (between Nov ‘18 and Aug ‘19). Anyone interested in the traineeship but unable to attend the meeting on 7th November, or who gets in touch after 6th November, will still have the opportunity to get involved but will join the project at a later stage.